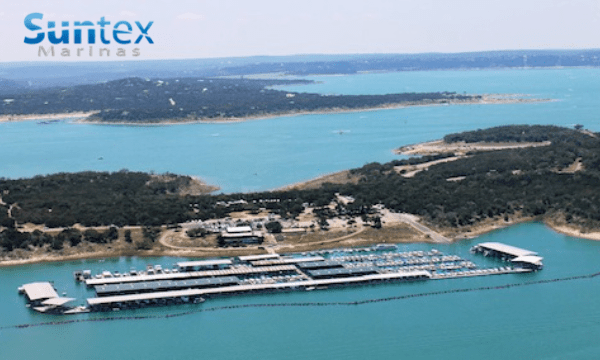 Suntex Marinas, one of the leading global investors in mixed-use marinas, has hired Tombras as their agency of record. Tombras will be developing a national brand campaign and completely overhauling the Suntex digital presence. Read more on Trade Only Today.